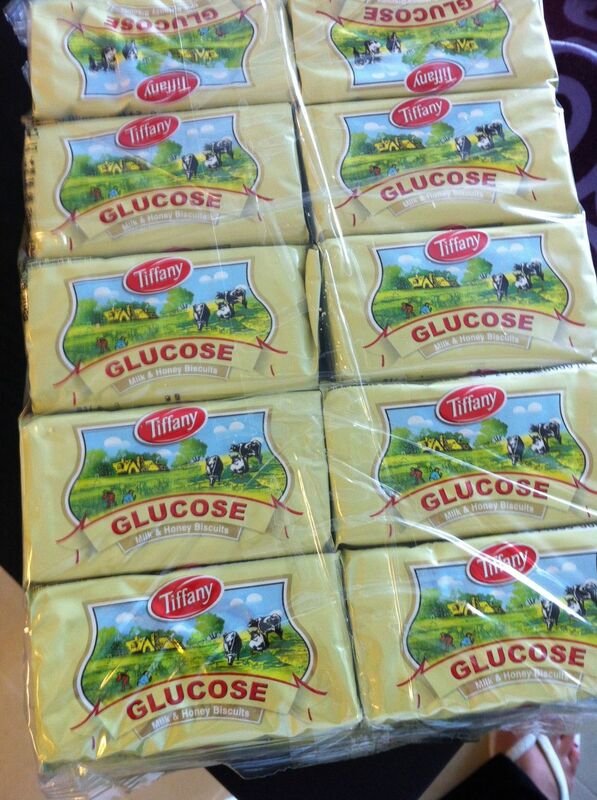 I was in my favorite Lulu Hypermarket here in Abu Dhabi and saw a huge display that had an item on sale in bulk!. 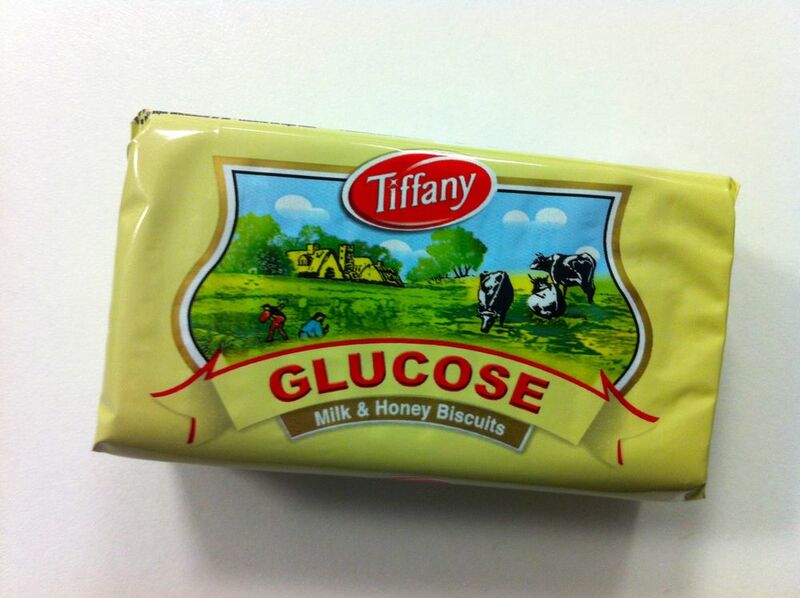 Glucose biscuits! Can you believe it? I was so happy to find them as I was teaching metabolism in my class this past week and they were PERFECT prop for class. Glucose and oxygen in --- water, carbon dioxide and ATP out! They were quite delicious by the way.